Our goal is to reduce systemic risk in the world. IEBC is a global consortium of integrated engineering innovations applied to the sustainability of worthy enterprise. IEBC uses the CoEngineers.io Blockchain for the decentralized research and development of novel applications and business methods for next generation product and project delivery systems. The IEBC fosters engineering use cases of blockchain technology. We seek to answer the question: How can the engineering profession apply decentralized ledger technology for certification, collaboration, and coordination among the many engineering disciplines? 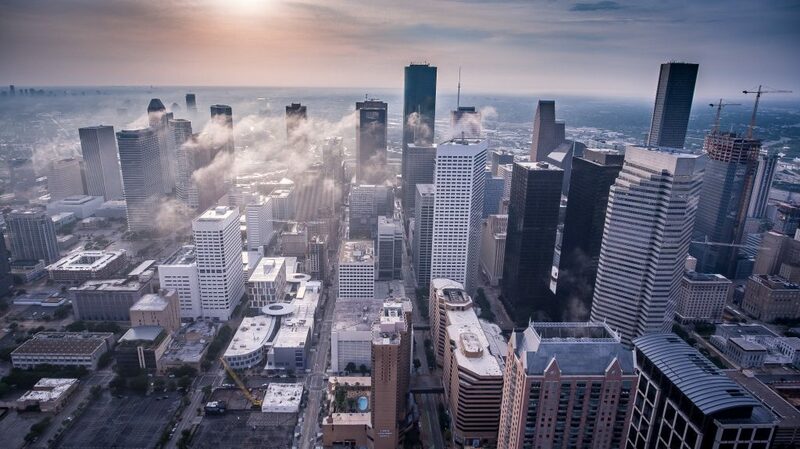 Creating a decentralized Knowledge Inventory for the infrastructure, energy, transportation, and construction engineering professions allowing engineers to shift from a collection of centralized silos into a self-aware global network to adjudicate physical risk in real world systems. This is accomplished through a novel proof-of-stake blockchain, cryptographic token incentives, and multi-agent game mechanics to configure human ingenuity into the form of an intrinsic asset. Where EngTech uses the same analysis tools as FinTech and InsurTech, the liquidity of knowledge asset will increase across the economic spectrum. The result will be a fundamentally more efficient global project delivery system capable of tackling the world’s most challenging problems. The design IS the Smart Contract. Design review, Contract Review, Specifications Review, Value Engineering Review. Construction, Site Inspections, Critical Path Analysis, Work Chronology, Responsibility Matrix. Performance Guarantee, Third-part Liability, Emerging Issues, Wind, Flood, Seismic Capacity. Oliver Hart, 2016 Nobel Prize in Economics. Currently accepting applications from leading insurance, construction/infrastructure engineering, and financial firms. 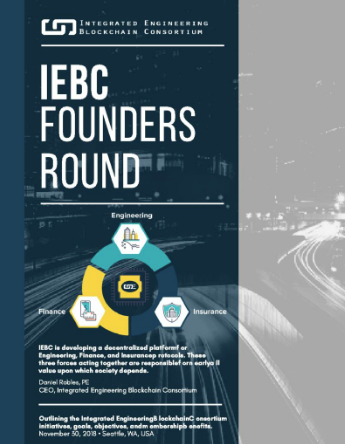 Learn about our Founders Round as we welcome new members to the IEBC.